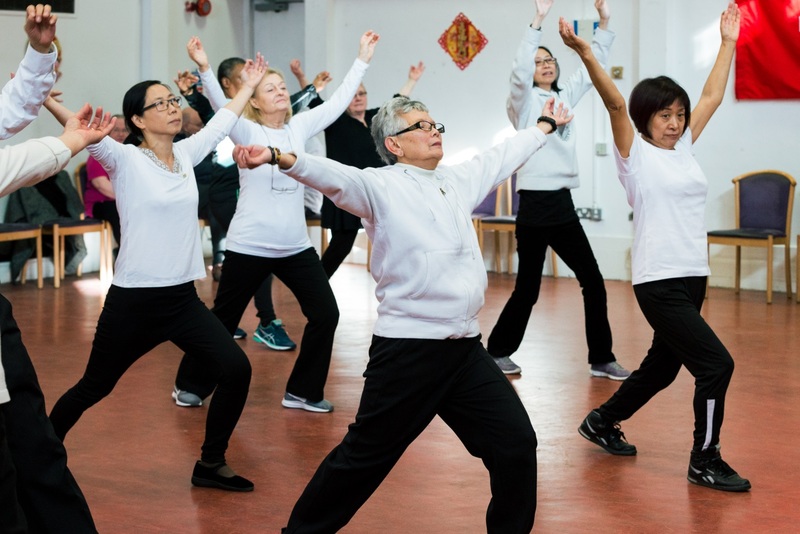 The Newham Chinese Association, a group that improves the the lives of older Chinese people living in Newham and surrounding boroughs, will be celebrating Chinese New Year with a series of activities to help battle isolation and honour Chinese culture. Based at the Beckton Community Centre, East Ham, the group will be marking the occasion with a fundraising event, this will include traditional Cantonese Opera Singing, a 6-course dinner and traditional Lion Dance. Funded by People’s Health Trust, using money raised by HealthLives CIC through The Health Lottery, the group helps to provide support services and a hub of social activities for Chinese, that include a lunch group and a mix of social and cultural activities such as singing and board games. The association helps to assist in breaking down loneliness often felt in the Chinese community, which has resulted from not being able to speak English after working long hours in areas such as catering, leaving minimal spare time to learn English. 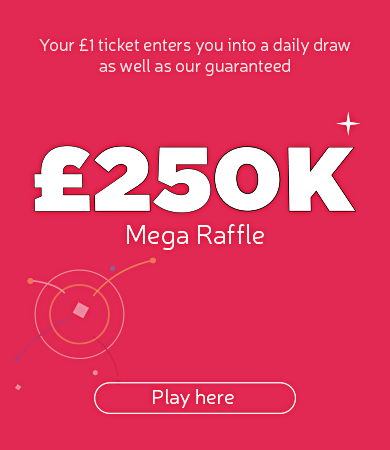 The Newham Chinese Association has been funded by People’s Health Trust using money raised by HealthLives CIC through The Health Lottery.